Conductor László Veres will perform his clarinet during the Arizona Symphonic Winds 33rd annual Gala Concert. The classical music season is winding down in Tucson but we found two concerts this weekend that are not only pretty safe bets to be terrific but are also free. Unfortunately, they both fall on Sunday, March 24, and they both start at 2 p.m. So it’s going to be a toss up. Hopefully, this will help you decide. Dove of Peace Lutheran Church is famous for its series of free classical music concerts and on Sunday it’s hosting a rare performance of Schubert’s famed song cycle “Winterreise” in its entirety. Pianist Stephen Carlson will accompany baritone Cory Renbarger for the performance at 2 p.m. at Dove of Peace, 665 W. Roller Coaster Road. 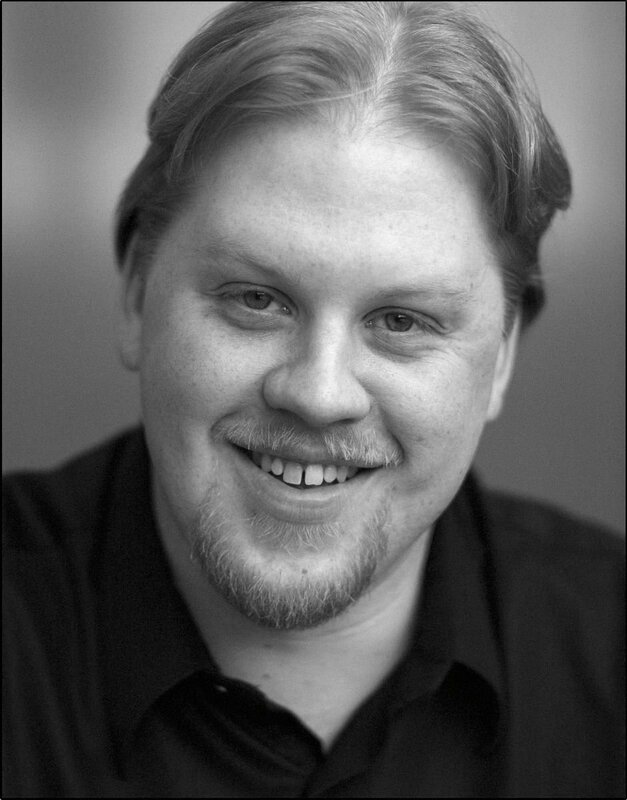 Carlson also teaches at Bemidji State and has performed as a soloist and chamber musician at universities and festivals throughout the U.S. and Canada. Also on Sunday, Tucson maestro László Veres will lead his volunteer Arizona Symphonic Winds in its 33rd anniversary Gala Concert at 2 p.m. at the Catalina Foothills High School auditorium, 4300 E. Sunrise Drive. And this is a special occasion for Veres, who last fall announced he’s winding down his long music career. Veres is auditioning several conductors to replace him at Tucson Pops, the professional orchestra he has led for decades in a popular summer park concert series. On Sunday with the Winds, he’s bringing out his beloved clarinet to perform one of his favorite works. Guitarists were finalists in University of Arizona David Russell Guitar Competition. These can help your two left feet.